Is the user-generated content revolution going to make the old business model of news redundant ? 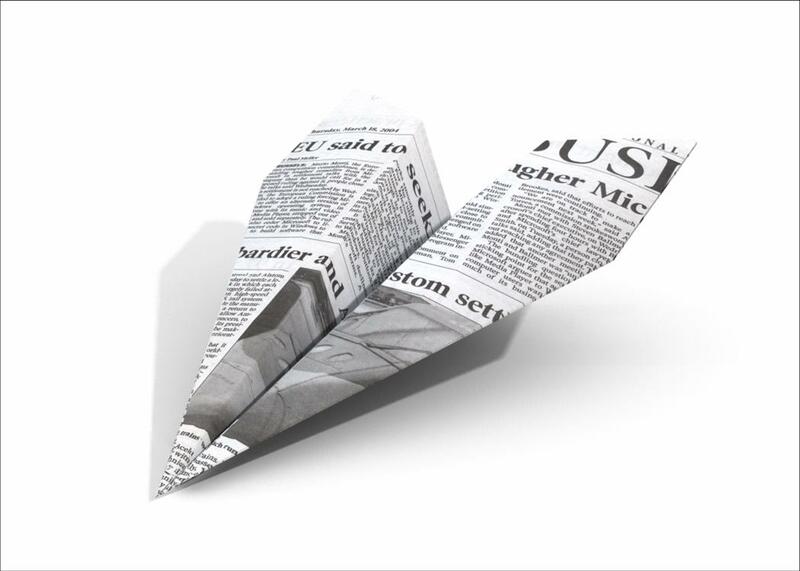 We are beginning to see some interesting developments in the business of news. I recently had an interesting discussion with a leading publisher on how online distribution channels are beginning to change consumer behaviour when it comes to news consumption, and how the profile of the consumer who still buys a ‘paper’ newspaper is getting skewed to the generation on the other side of 30. And similarly for news broadcast formats. And what is he doing? Hiring 18 year olds to create a supplement for teens in his same old newspaper, which is apparently now being read by anxious parents of these teens to find out what the younger generation is upto! But the teens still don’t read his newspaper! The old-fashioned way of producing news via a bunch of people who write or present news with their own (or sometimes organisational) biased perspective is distinctly unappealing and therefore does not connect with the younger generation. There is also a view that the best news experience is a shared social experience and therefore we will soon see the rapid rise of user generated news as well, and I tend to agree with this. I recently registered at an interesting website http://www.YourNewsDay.com which claims to be a ‘global user generated content site on news, with no agenda, political or geographic bias’. It has set itself up as ‘open to everyone in the world to reflect their news – personal, local, national, and international – and share it with the world’. Check out this article at Contagious Magazine. There are other experiments going on, some of which have caught on while others are struggling. For instance, Findory is a personalised general news service which has not really caught on, unlike Digg (which postions itself as user-powered content), Techmeme and Memeorandum which focus on narrowly defined niches (technology, politics etc). For more on this, read Scott Karp’s article on Is news a fundamentally shared social experience. Entry filed under: all asia, blogging, content, digital, media general, print, social media, trends. I have experienced posting viewes catching up like any thing. Every body likes to be listened. This is the way people seems to be fullfilling their inner desire. Earlier in campus guys used to sit in canteen and generally strectching one big news and try to develope a point of view. In temples I have seen people taking up a subject and discussed it out to the last. At homes, we see lot of people taking up social news to pass their times. In our running community also , people meet and share their enduring experinces. This is the big one waiting in India to blast. I am sure our interaction team must be closely watching it. This way of sharing toughts are giving two great benefits. Some are getting themselves satisfied by posting their comments and making new friends (networking). Some are making cool money by creating their platform and advertisers are finding it a devloping media channel.